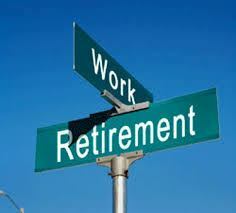 What‘s your Retirement Burn Rate? “I really don’t know, Ann,” replied Steve after I asked him for his approximate monthly or annual expenses. Like many other clients, Steve and Jenn were wondering if they could afford to retire. 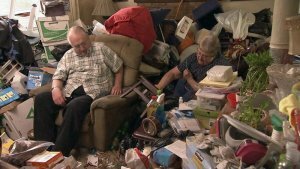 They were mentally ready, but wanted to be sure they wouldn’t outlive their money while maintaining their quality of life. Steve had left the expense section of my questionnaire empty, which is surprisingly common. I can’t tell you how many people come to me asking if they can retire without knowing how much they spend, i.e., burn rate. Are you a Financial Enabler? My blog posts are usually about client experiences, but this one is different. This time I am both the advisor and the client and I need to take my own advice (gulp!) I was casually perusing my March copy of the Journal of Financial Planning when I stopped like a deer in the headlights as I recognized myself in Five Recommendations for Planners with Financially Enabling Clients by Dr. Bradley T. Klontz Psy.D., CFP® and Anthony Canale, CFP®. I realized with great alarm that I am one of those financially enabling clients, specifically with my oldest son who graduated from college last May and is still living at home, working on getting a job. While I love him and his company, it’s time I took some external advice. 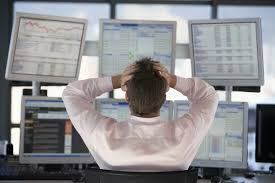 But that doesn’t tell us what we really want to know, which is: other than selling at the wrong time and locking in losses, how do we make these downturns less painful? 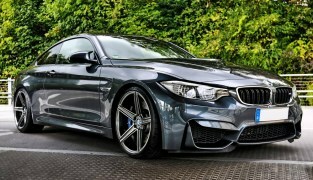 Is your Broker Driving your BMW? “Oh, I’d pick the one with the fancy car,” replied Mimi, a member of my investment club, in response to a question I had asked the group about choosing an investment advisor. I could not believe my ears! I had asked if they would choose the advisor in the fancy suit with the expensive BMW or the advisor with the well-worn handbag and a Honda CRV. Had I taught these ladies nothing? Chances are you’ve wondered about the prospects of younger Americans. Will they enjoy the same economic conditions that their parents lived through? Will retirement still be an option for them? The NerdWallet organization recently issued a report which found a few differences between today’s college graduates and those of 20 to 40 years ago. For one thing, they carry a lot more student loan debt: $35,051 on average. That means, again on average, that the new graduates will be paying $4,239 a year for ten years before they can properly start saving. NerdWallet estimates that these higher loan payments could potentially reduce future retirement savings by 32%—an average of $700,000. 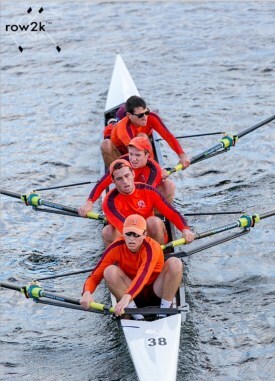 My son, George (in sunglasses, no cap), rowing bow for the Susquehanna Crew. Crew is an amazing sport. It works almost every muscle in the human body and requires a tremendous coordinated team effort. In most other sports an individual can stand out; this is not the case in rowing. As I watch my son compete for Susquehanna University and reminisce about my own days as a coxswain, I can’t help but see the many corollaries between rowing and investing. 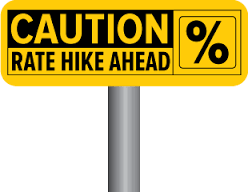 We will almost surely see the U.S. Federal Reserve Board start the long process of ending its intrusion into the interest rate markets, by allowing rates to rise starting on Wednesday. It will be the first time the Fed has raised rates since 2006, and for some it will mark the beginning of the final chapter of the Great Recession. Since 2008, as most of us know, returns on short-term bonds have been at or near zero percent, which is a consequence of the Fed keeping the Federal Funds rate—the rate at which it will lend banks virtually unlimited amounts of money, short-term—at 0.125%. The average Fed Funds rate has historically been 3.5% to 4.0%, so this is a considerable amount of stimulus. 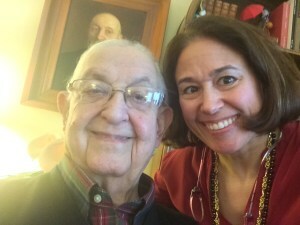 “How can I make my estate easy for my son?” asked Diane, a youthful retired client with a penchant for planning ahead. I often get this question in some form or another and usually provide advice on the industry best practices based on my history and research. This time was different, however, as I had even more first-hand experience. The current debate in U.S. and European politics centers around: how do we strengthen our borders and prevent too many people from entering our prosperous countries? But you might be interested to learn that a number of macroeconomists think that open borders and unlimited immigration might actually provide significant benefits—not just for the people looking for a better life, but also for the people already living in the prosperous nations. The analysis starts with surveys of immigrants going back to ancient times, and including the people who migrated to the United States as the country was transitioning from a third world backwater to the most powerful nation in the world. 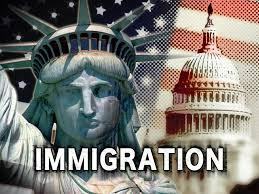 The immigrants, almost unanimously, were looking for an opportunity to make a better life for themselves and their families. “And then I read about this East Asian microcap fund in Forbes,” said Kate, barely taking a breath between sentences. I had asked her to tell me about her investments and she was on her 139th holding! There were still at least twenty more to go. Hoarding comes in many different packages. Some people excessively collect piles of useless household items while others buy and hold a multitude of investments, which was the case with Kate. Diversification is important, but too much of a good thing comes full circle back to bad.